Many may know the Grammy award winning reggae band Morgan Heritage for their various hits throughout the years. 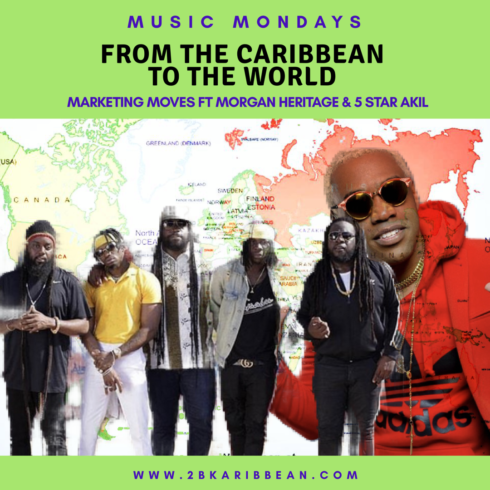 Now even more people are going to be more aware of one of the Morgan Heritage family siblings who is coming to the stage with new tunes and a vibe of his own. 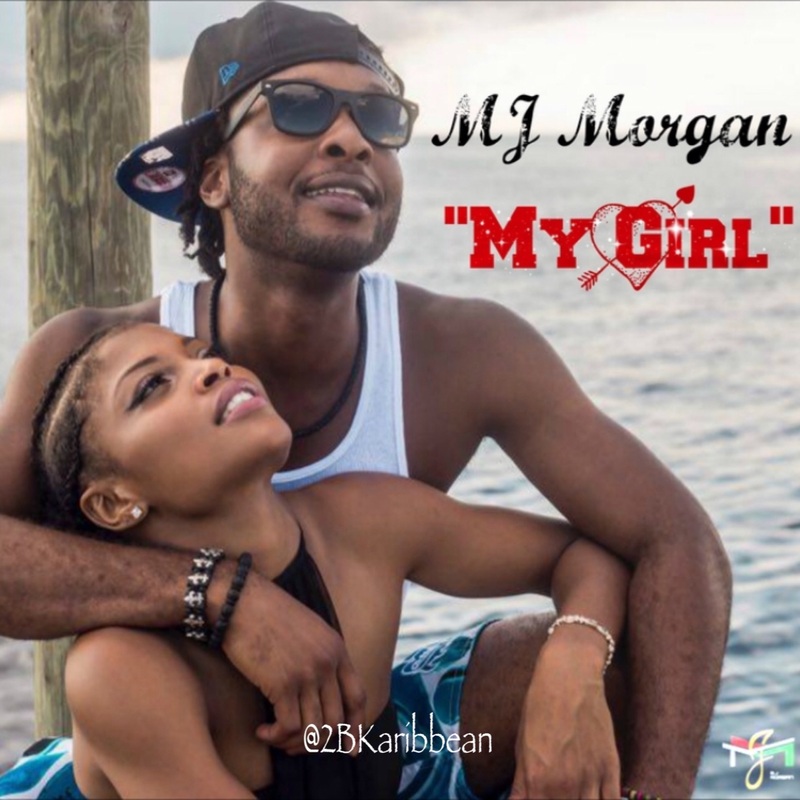 MJ Morgan has just released a new single called “My Girl-“ A sensual ballad over a rhythm professing his affection for the woman he loves. Although the humble twenty five year old has not graced the stage much, he has been entrenched in the music industry for some time now which has honed his talent. He has been producing tracks for his siblings since the age of sixteen (16) which was when he realized his true musical genius. 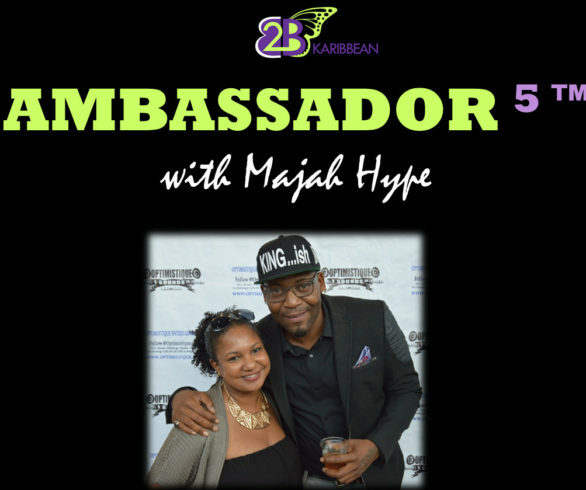 MJ Morgan joined Morgan Heritage on their World Tour, performing in places such as North and South America, London, Germany, Amsterdam, the Caribbean, etc. 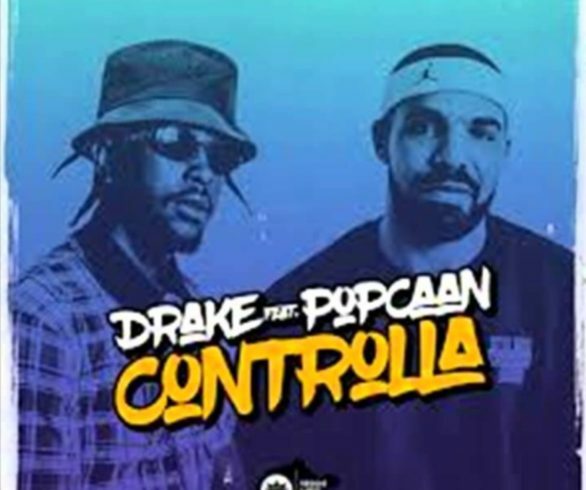 His international exposure has led to a diverse array of musical capacity and contributes to his production of genres from Hip Hop, to Reggae, Pop, R&B, and so on. To MJ Morgan, music is much more than a career, to him music is the heartbeat of life. Do you want to hear this song on the radio? Is reggae your music genre of choice? Are you going to stick with the family name or branch out on your own? What process of creating and developing music do you enjoy the most? How did you enjoy your first Atlanta Carnival experience? 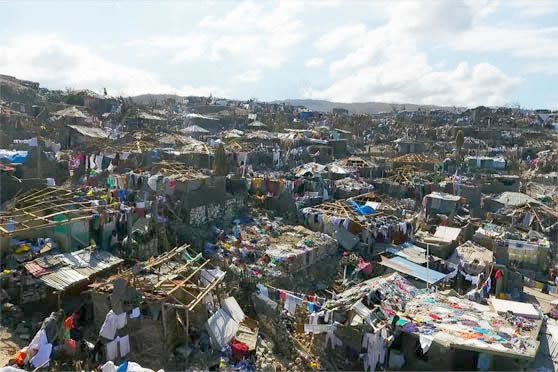 What can we look for in the future from MJ Morgan?